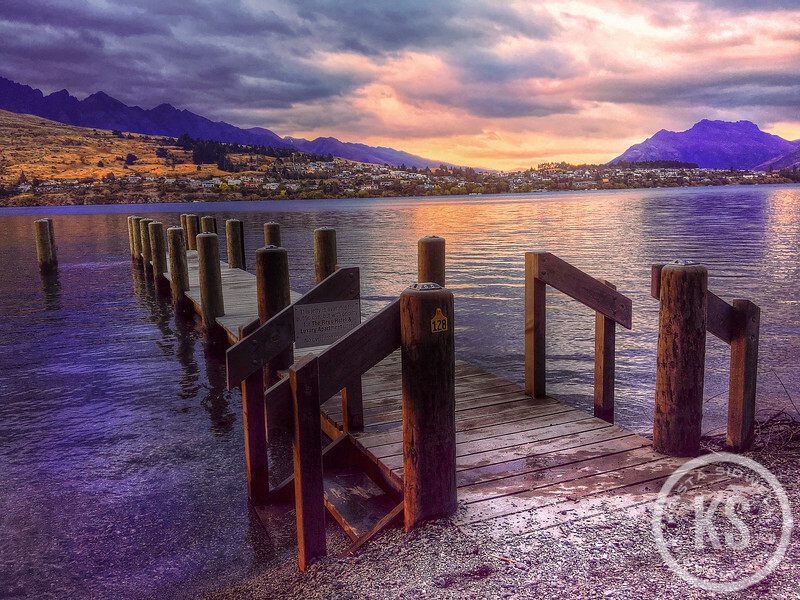 Queenstown, New Zealand, was my favorite of the communities we visited while we were there. The Queenstown trail was a beautiful exploration route near the lake. This jetty is just off that trail.